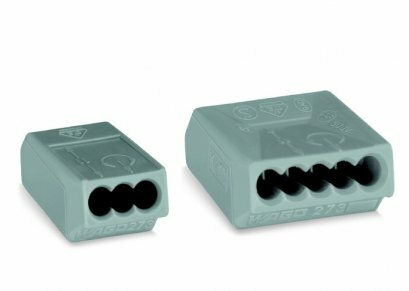 243 Series PUSH WIRE® connectors for solid conductors with small diameters. 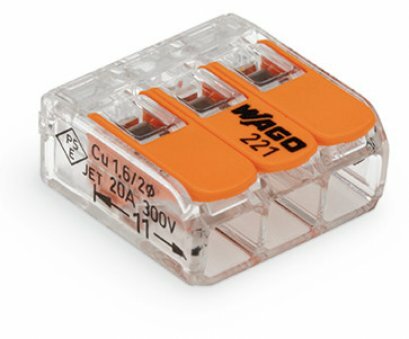 WAGO MICRO PUSH WIRE® connectors for junction boxes for solid conductors have proven their success a million times over in low-current installations. 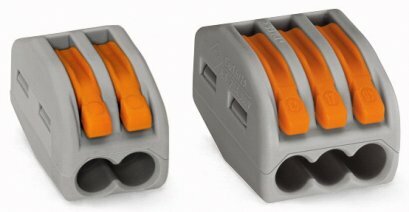 Up to 8 solid conductors, with diameters from 0.6 to 0.8 mm can be connected. 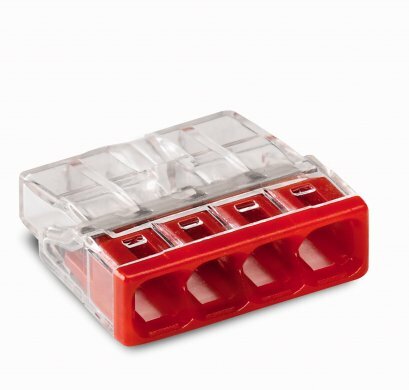 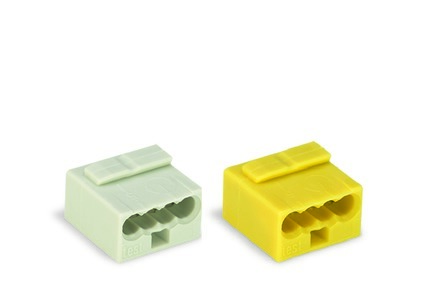 The mounting carrier also provides for attachment on carrier rails or smooth surfaces and for unique marking of the terminal blocks.